This story is about the Mexican singer Chavela Vargas and the Spanish poet Federico Garcia Lorca. Poetry and music are the places of their meetings. 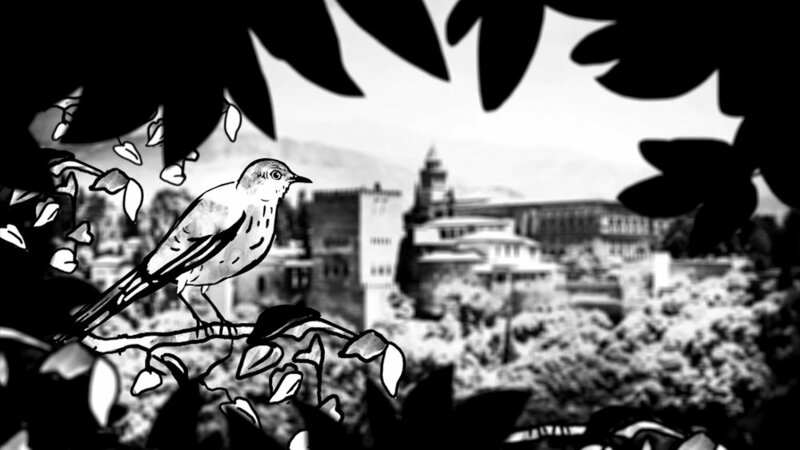 Chavela Vargas recounts that when she lived in the Student’s Residence of Madrid, in the same room where Federico Garcia Lorca lived so many years ago, she received the visit of a yellow bird that contained the soul of the Spanish poet. The ninety year old woman and hispanic emblem, fulfills her last wish in her last year of life: to make a tribute to the allegorical poet from Granada and finally, to meet once again, her beloved friend in the ranks of death. 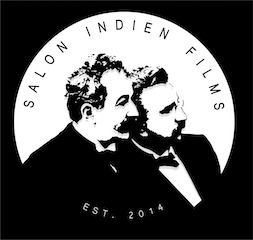 The Nightingale and the Night is a documentary that reveals the transition of Chavela from life to death, her union with Federico, dissolving the borders between these two worlds and between reality and dreams. In 1993, Chavela visited Spain, and stayed at the student’s residence of Madrid. Her room turned out to be the same where Federico García Lorca lived 80 years earlier. A yellow bird came by her window every day and pecked the glass with its beak; she said that it was the spirit of Federico. She recounts with great enthusiasm that in her nights of insomnia, something that Federico also suffered, she met with him. She evokes nights of songs, chats, laughs, poetry and music. Lorca played the piano while she listened to him with great pleasure. This story is the beginning of an indescribable love and devotion from Chavela to the poet from Granada. Chavela Vargas, was named “Kupaima” by the Shaman of the Huichol people, an indigene group that lives in the desert of San Luis Potosí, México. Her name “Kupaima” means the last shaman or sorceress of the village. 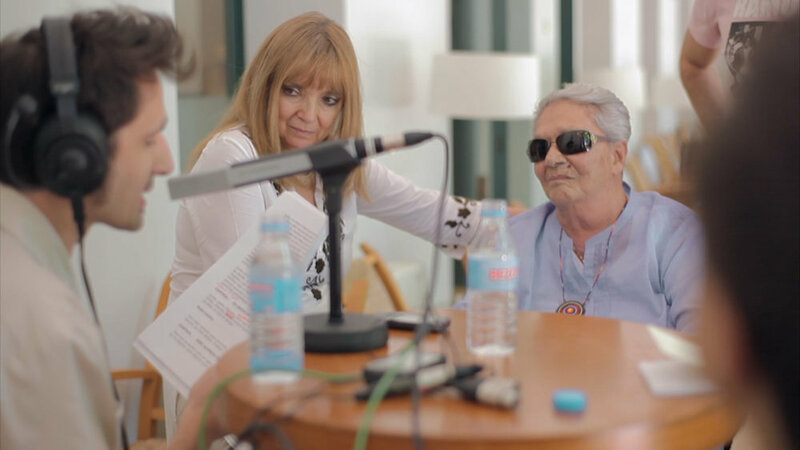 Chavela lived her last year of life forging her wish: a tribute to Federico García Lorca. The offering consisted on the recording of a disc where she blended fragments of poems and theatre plays of the poet with her songs. The result of this selection was the disc/book named “Luna grande” produced by Discos Corason and which official presentation was in the Palacio de Bellas Artes in México City on April 2012. Chavela wanted to take her offering to the native country of the poet. In July 2012, thanks to the effort of many, Chavela arrived to Spain for the last time, to the Student’s Residence of Madrid. This is where everything began and where it ended, where Chavela met the presence of her friend for the last time and where one starry night surrounded by her dearest friends, she dedicates her last song to Federico Garcia Lorca. 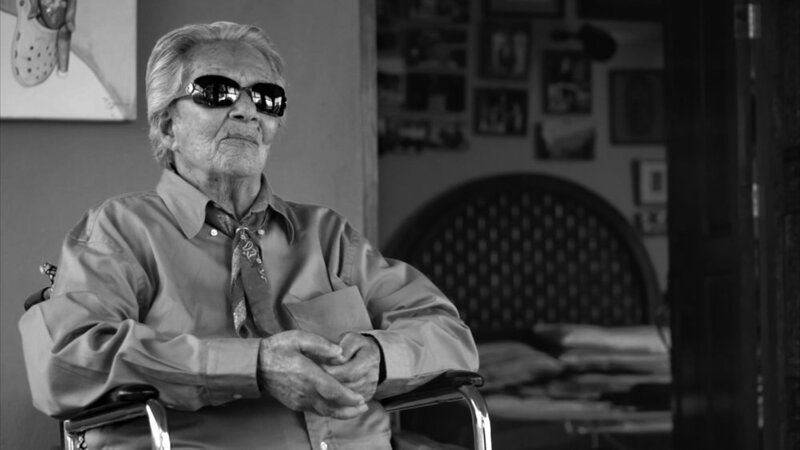 Chavela Vargas died at 93 years old. This documentary shares the magic of the last year of life of this extraordinary Costa Rican singer, but with an entirely Mexican soul.